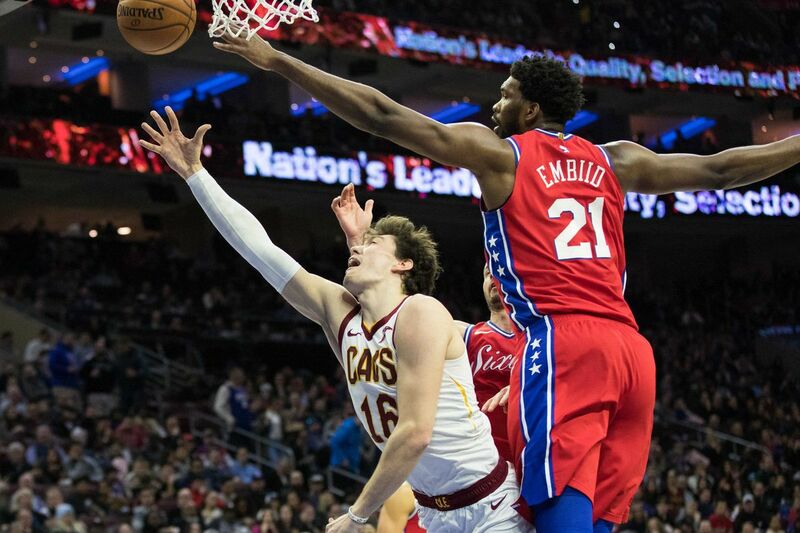 SIXERS JOJO EMBIID IS THE NBA’S BEST RIM-PROTECTOR! 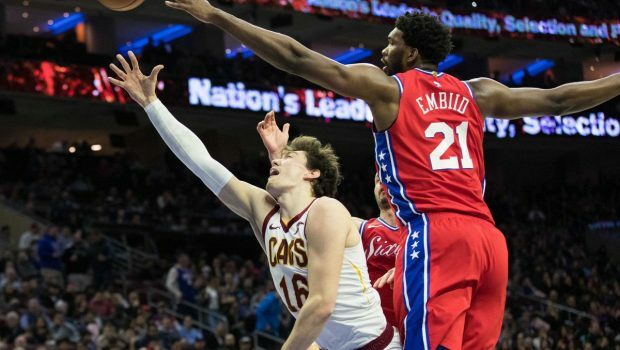 Previous WATCH SIXERS JOJO EUROSTEP HIS WAY TO A DEUCE! Next CAN DUKE’S 18-YEAR-OLDS WIN THE NATIONAL CHAMPIONSHIP?